Contempory styling and a classic fit with a rip strip size adjuster to fit most sizes. Perfect for embroidery with a logo up to 55mm in height. 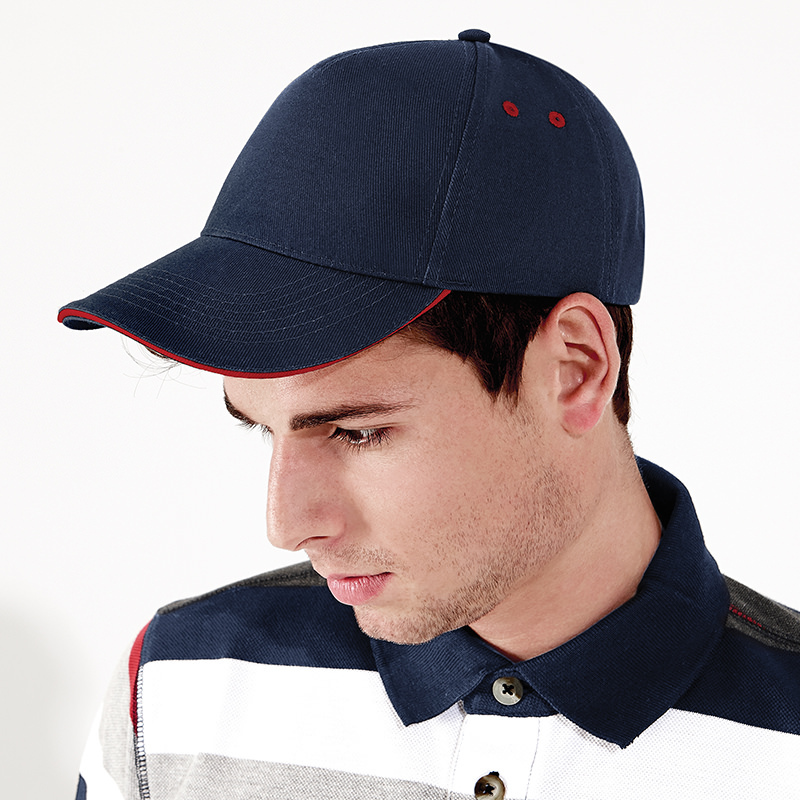 This version of our ulitmate cap has a contrast colour inside peak and side vent stitching.